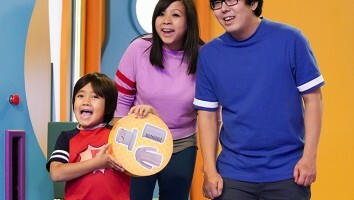 Enterainment One has appointed Just Play as the global master toy partner for its new CGI-animated preschool series PJ Masks. 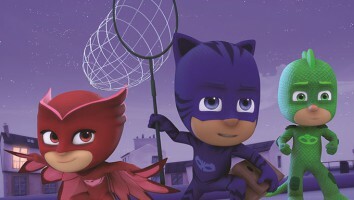 Entertainment One has appointed Just Play as the global master toy partner for its new CGI-animated preschool series PJ Masks. 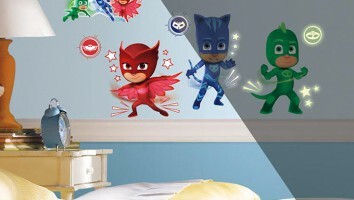 Just Play, the Boca Raton, Florida-based toyco, will debut a range of colorful, superhero-themed PJ Masks toys comprised of action figures, playsets, vehicles, dress-up and role play items at US retail this fall, and then roll it out internationally in 2017. 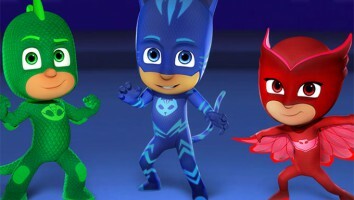 Produced by eOne and France’s Frog Box, in collaboration with French animation studio TeamTO (which recently opened a new production studio), along with Disney Junior and France 5, PJ Masks is based on French author Romuald Racioppo’s popular picture book series Les Pyjamasques. 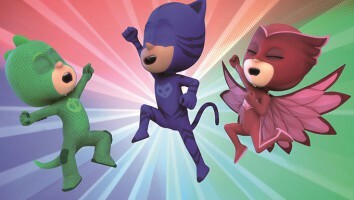 The series features everyday six-year-olds Connor, Amaya and Greg who magically transform into crime-fighting superheroes when they put on their pajamas, activating their amulets and unleashing their alter egos – Catboy, Gekko and Owlette. 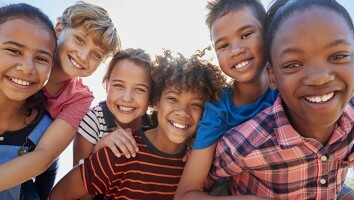 PJ Masks launched on Disney Channel and Disney Junior in the US in September, and it is currently the channel’s second-ranked series based on total viewers and preschoolers aged two to five. Outside the US, the series debuted on France 5 in December, and thanks to a global Disney deal, it is set to roll out on Disney Junior channels worldwide this year, starting with the UK, Italy, Spain and Germany in Q1. 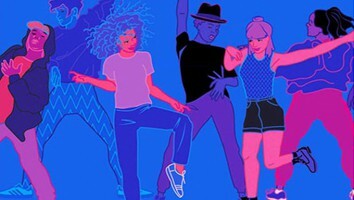 As part of its digital strategy for the IP, global entertainment company eOne will also build consumer engagement for PJ Masks through marketing campaigns, a new website, a free app and music videos, which are all set to launch in the coming months.